Kawandama Hills Plantation and the surrounding area is largely grassland with numerous pockets of pristine indigenous forest which is all protected by us. KHP leases from the Department of Forestry and has a long-term lease so we are here for the long haul. Viphya was first set up and planted by the British and then maintained by the life-president at the time, Dr Hastings Banda (Malawi’s first President after independence from the British). Pine was planted to produce paper pulp and some Eucalypts, but the paper pulp project was abandoned after there were serious environmental concerns so the pine was grown for timber instead. Much of the pine is over-mature and has been largely harvested now and there are only a few key commercial players in the area. The Viphya Forest is the largest man-made forest in Malawi and a considerable number of indigenous and foreign species are planted in it. There are many Eucalypts planted across Malawi as it is excellent for timber and fuel in a country where the majority of the population rely on charcoal and firewood. 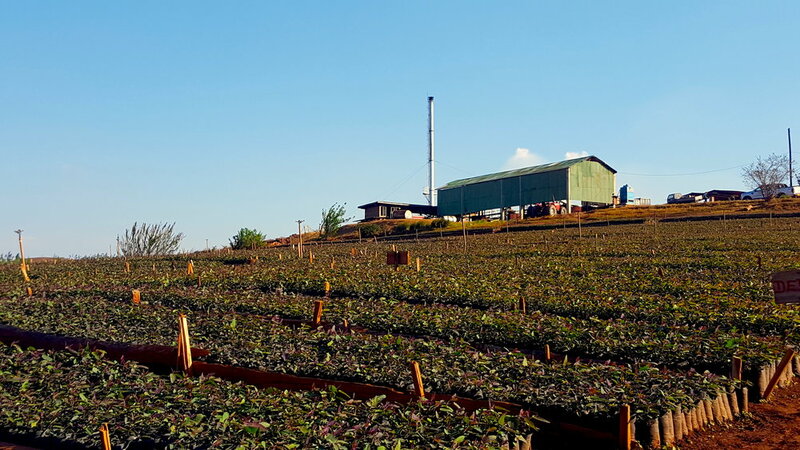 KHP began planting its core species in December 2009 and aims to plant a total of 1,500ha planted by private investors by 2019. This is well over 4,5 million trees in the ground. 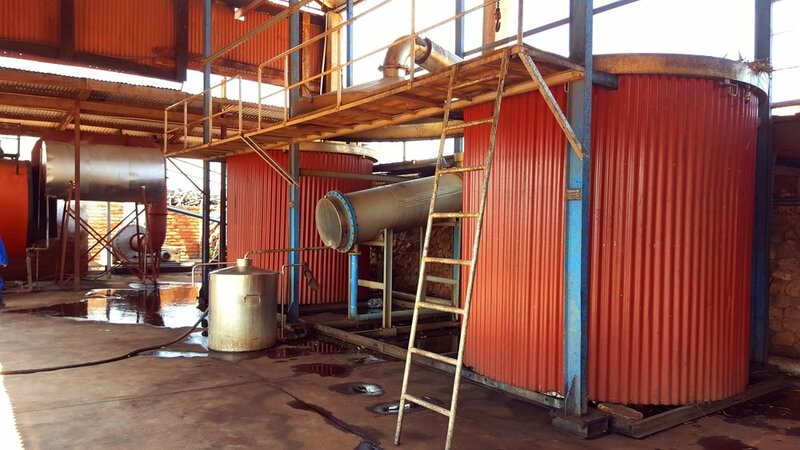 The distillation plant has been operational since 2012 and steam is pushed through the pots filled with leaves and twigs which extracts the essential oils. The oil-water mixture evaporates into the condenser, cools, and separates the oil and water. We prune or coppice the trees in the field to take the leaves, and the trees grow back. All parts of the trees are used in the process so it is very sustainable and one tree lifespan can reach up to twenty years. KHP has started producing its core product and started exporting in 2012. Quality is of the upmost importance to us and is what makes KHP stand out above the rest. As a Malawian company, we are members of the Malawi Chambers of Commerce & Industry (MCCCI), Malawi Investment Trade Centre (MITC) and other key government organisations. Government has shown its commitment to us in turn by granting us the Export Processing Zone (EPZ) status that gives us numerable incentives and tax relief. We work with all of these bodies closely to ensure that our investment is secure and well utilised in Malawi.